Benreu Village is a popular tourist destination situated in Peren district of Nagaland. 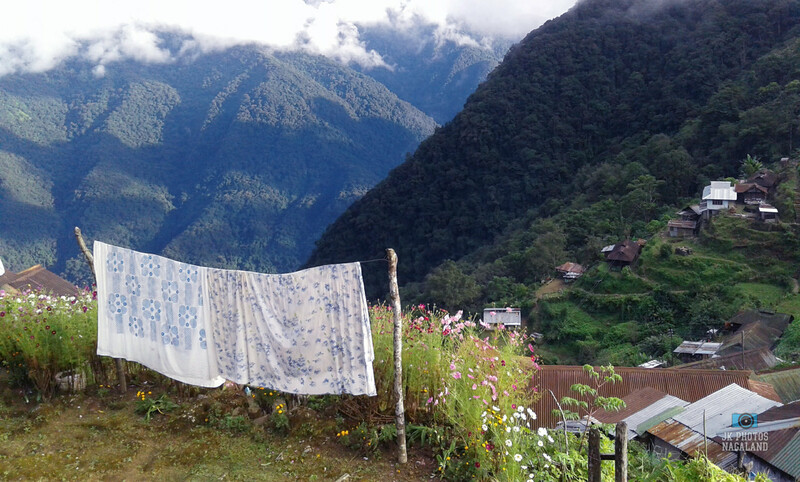 Benreu Village is nestled on the sloped of Mt Pauna - the third highest mountain in Nagaland. Here are some photos of Benreu Village, Peren District. 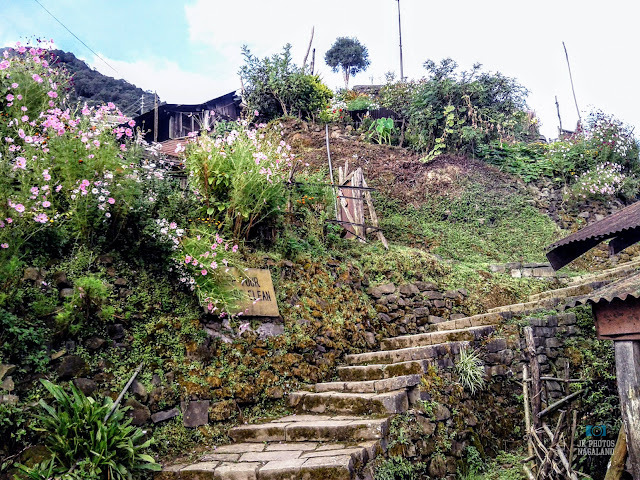 This 'God's own creation' is located about 130 Kms from Kohima and about 110 kms from state commercial capital 'Dimapur'. Benreu Village is perched at an altitude of 1,950 meters above sea-level with Mt Pauna over looking the village and surrounded by virgin forests. Peren district in Nagaland State of India, is the traditional home of the Zeliangrong, and Kuki tribes. 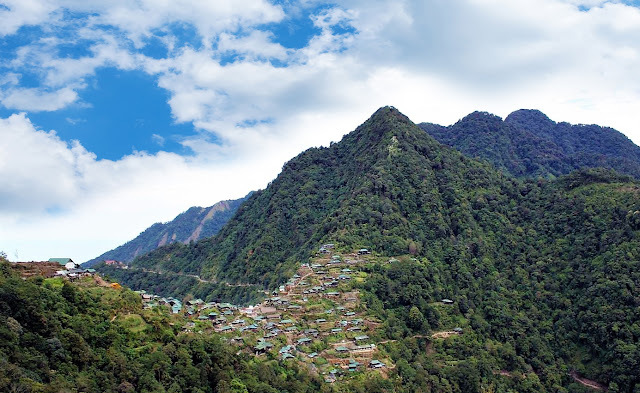 The Zeliangrong are formed of three tribes, namely, the ZEmei, the LIANGmei and the RONGmei. 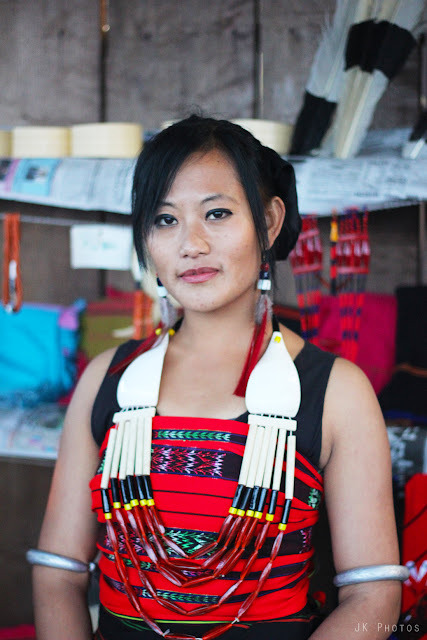 The name Zeliangrong is derived from the first few syllables of these three individual tribes. 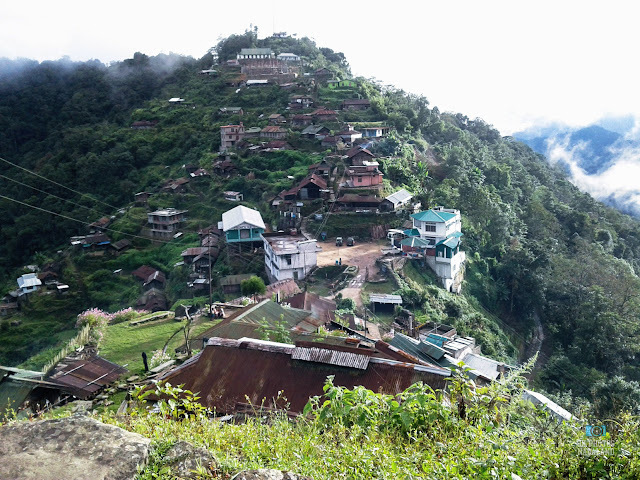 Peren is the eleventh district of Nagaland, formed out of Kohima District. It is bounded by Assam, Dimapur District, Kohima District and Manipur state. Peren District is headquartered at Peren (about 1,445m above sea level). Peren, Jalukie and Tening are the major towns of the district. 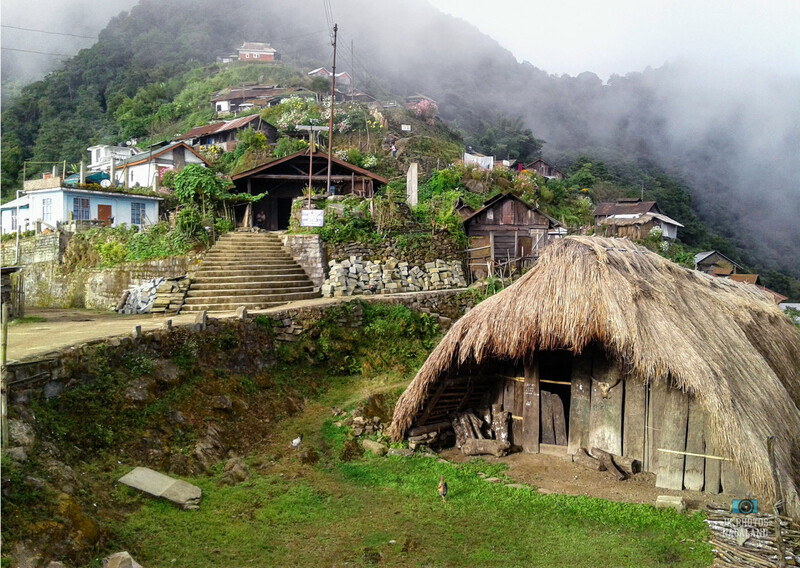 Most of the inhabitants belong to the Zeliang and Kuki tribes. Thoroughly enjoying experiencing Nagaland through your photos! Thank you for sharing them! Thanks! And glad you like it. 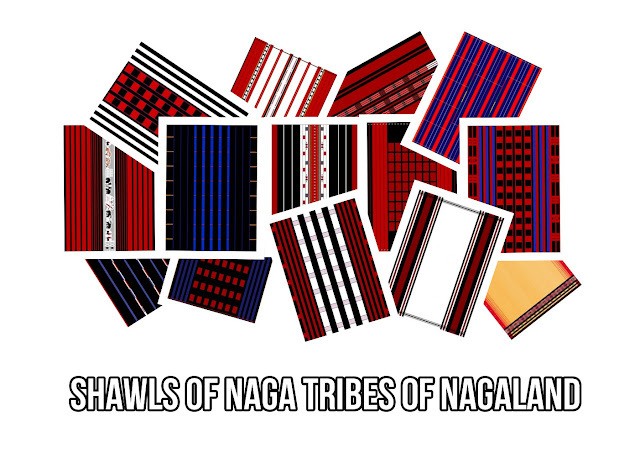 Nagaland is a small state under the Indian Union in the North Eastern part of India. 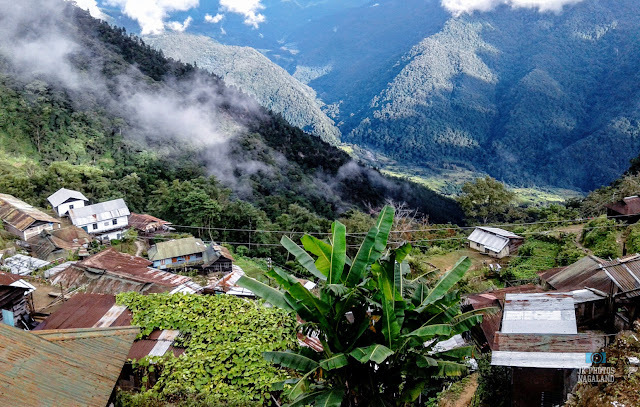 Nagaland shares border with the state of Assam to the west, Arunachal Pradesh and part of Assam to the north, Burma to the east, and Manipur to the south.Nagaland is inhabited by 16 tribes — namely - Angami, Ao, Chakhesang, Chang, Kachari, Khiamniungan, Konyak, Kuki, Lotha, Phom, Pochury, Rengma, Sangtam, Sumi, Yimchunger, and Zeme-Liangmai (Zeliang). Each tribe is unique in character with its own distinct customs, language and traditional attires. 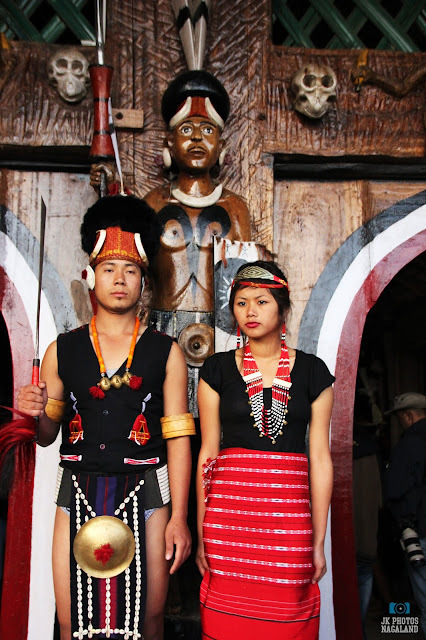 A Phom Naga Couple in traditional attire. 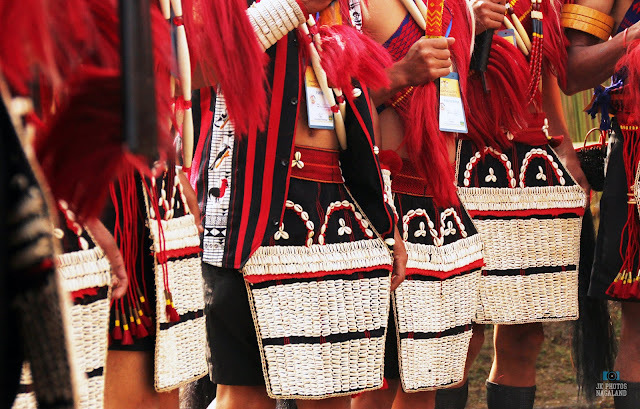 Ao Naga men in traditional attire at Hornbill Festival Nagaland 2013, Kisama Heritage Village. 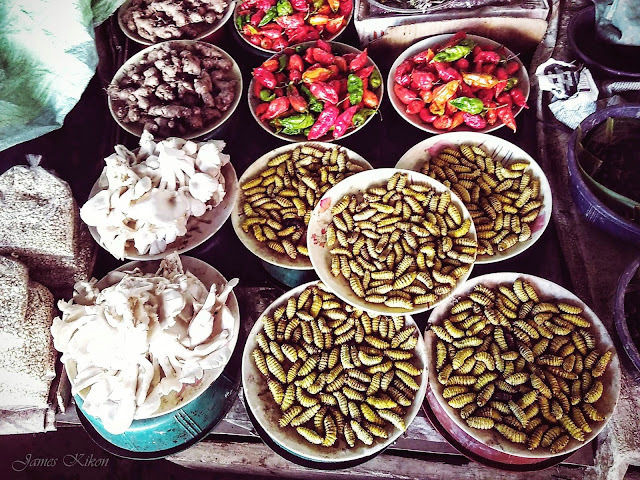 Some Naga food items one would normally see at local markets in Nagaland - Bizarre or Exotic ? If you are one of those who think that Nagas are the only ones who consume all kinds of meat and insects, then get out of here! Google it and then come back. [laughs]. “The Chinese eat everything with four legs except tables—and everything that flies except airplanes”. Nagaland Cultural Photo - Lotha Naga lady in traditional dress A Lotha Naga lady in traditional dress at the Lotha Chumpo Ki, Hornbill Festival Nagaland, Kisama, Kohima.